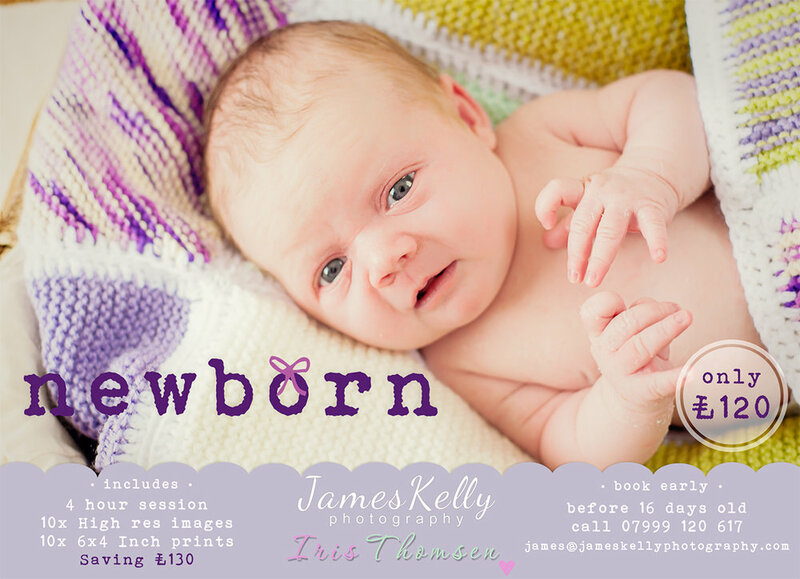 Iris and I are offering an amazing newborn offer. This offer includes our time (Up to 4 hours), travel costs, your choice of a variety of props and family portraits with parents and siblings if you wish, editing and 10 of your favourite images in digital format. These images come in high resolution with printing rights and also a set of 6 x 4” prints and a beautifully presented wooden keep safe box all for £120 (Saving £130). If you would like more information or to book this offer, please fill out the form below.